Have you ever thought about creating a picturesque dining room? Color psychology has shown the powerful effects of pink in bringing happiness to any room so let’s work with a touch of pink to your dining room! 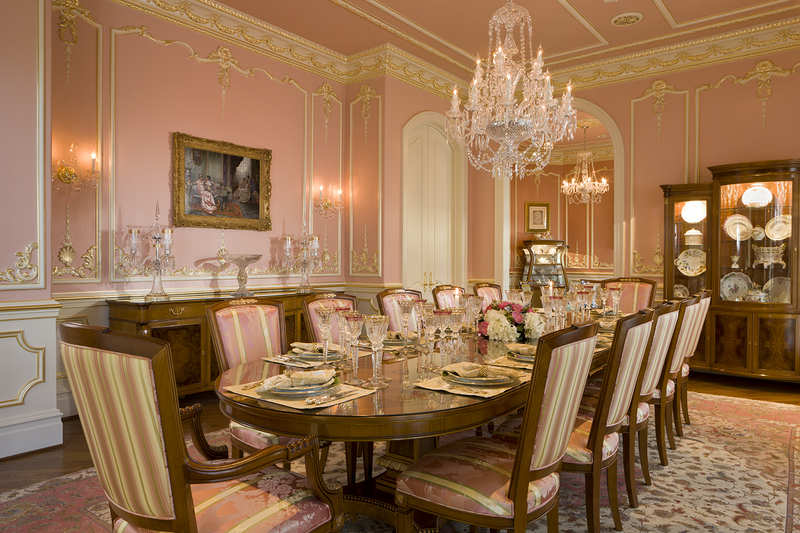 Why should you go for the pink dining rooms? Have you ever wondered why pink is often associated with romance and Valentine’s Day? It is simply because it symbolizes calm, joy, happiness, love and sweetness. This color can have an emotional effect on you and other individuals in your household. The color pink is soothing and pleasing to the eyes irrespective of the gender. So, while you are enjoying the culinary delights of your delicious meals with your loved ones, bring happiness into the setting with shades of pink and improve the ambiance just by adding this soothing color to your space. Incorporate a few shades of pink to your dining room to set off the right tone that encourages lively discussions, while adding pleasurable and serenading ambiance in your home. Whether you are having your friends or family members over for a dinner or just enjoying your special delicacies with your spouse or children, this color will positively impact the emotions and senses of everyone on the dining table. To create a unique space, you can also add touches of other colors to complement and enhance the look of the dining room. The furniture and other items should also come in contrasting or complementary colors. Consider calm green, gray, bright red, blue, orange or magenta. Dark colors or neutral ones will not look out of place too as long as they do overshadow the shades of pink. Whichever of these colors you choose, you are bound to add a wowing effect to the happiness that your dining room designs will bring into your home. Apart from your pink dining room, other places you can bring happiness into with shades of pink include your living room, bedroom and children’s room. 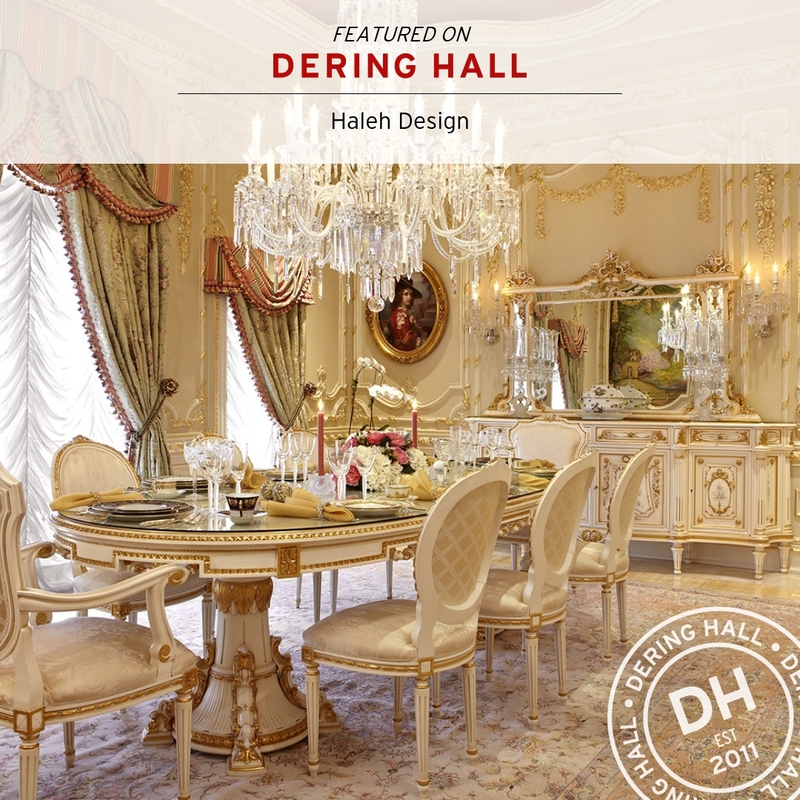 Make every moment you spend in your dining room and other rooms count by adding shades of pink for happiness and love.